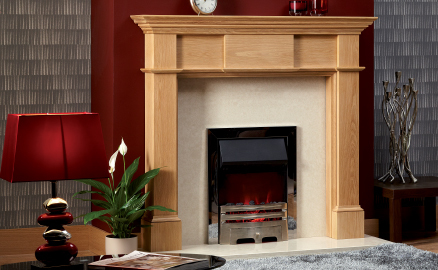 The right choice of fireplace is essential to set the style of your living room. 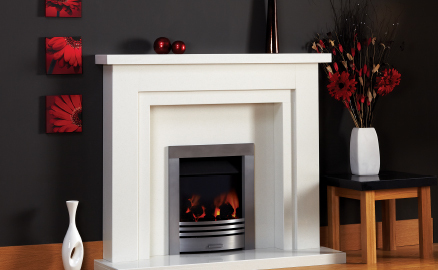 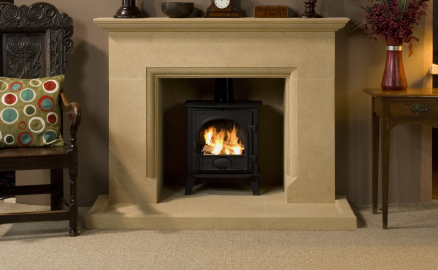 Our showroom displays fireplaces from the best manufacturers available. 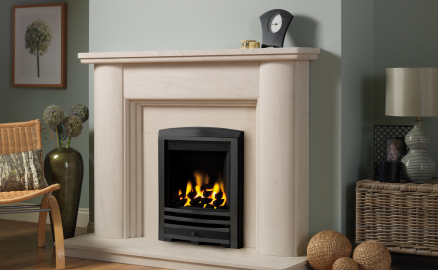 Whether this is a wood mantel (craftsman made in our factory next door) or a stunning design in stone, limestone or marble; you can be assured you have chosen from the best selection in the area.